When can I take my puppy to the dog park? You should take your puppy to the dog park once they have all their vaccinations and are at least 16 weeks old. 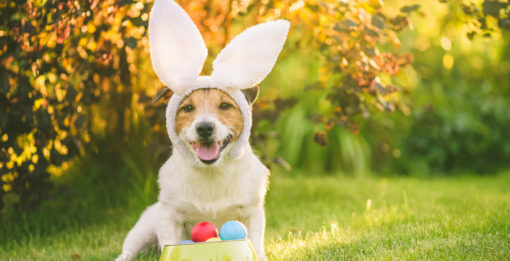 An extra week or two would be even better since your puppy’s immune system will have enough time to fully respond to the last shots in the series of vaccinations. Dog parks are great for exercise and social interaction. We suggest you take your puppy to a dog park with a secure fence for their first time. In the case that you cannot find a fenced dog park, go for one with lots of open space. You should try to go when there’s not a lot of other dogs at the park to keep your puppy from getting too overwhelmed. Try to keep it short and sweet, spending at least 30 to 40 minutes. You should make sure your puppy has his basic skills down packed before taking him to the park. These skills and behaviors should be reliable even when off-leash and at a distance, and ideally when there are other distractions around. It’s very important to make sure your dog is solid on “look here,” “come,” “sit,” and “leave it” before you head to the dog park. 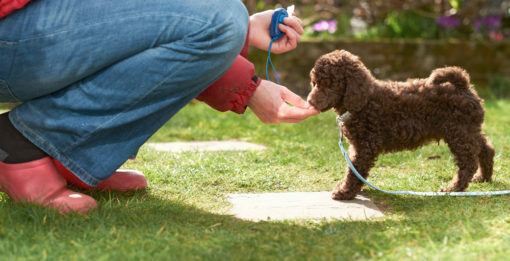 You can learn more about some essential commands to teach your pup in our previous blog: Essential Commands to Teach Your Puppy. You should scout the park before taking your best friend. Walk by it a few times over a few days to scout it out. 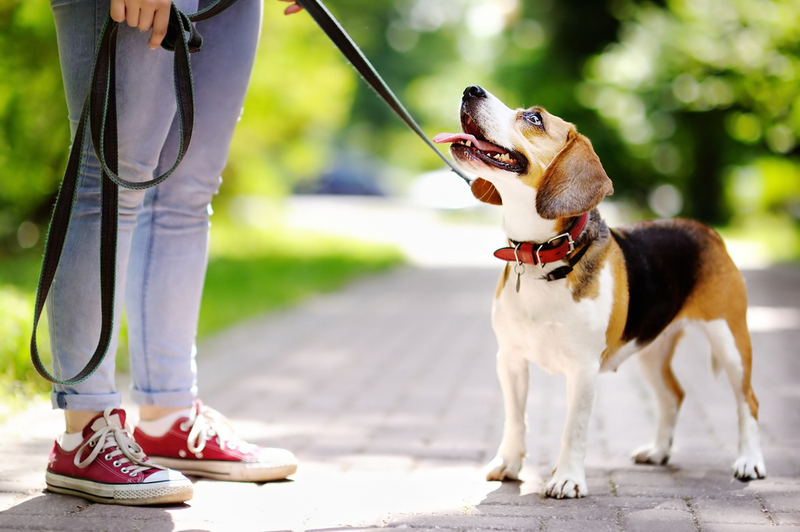 Try to take those walks without your pup first, so you have the opportunity to note potential “trouble spots” and see how the dogs (and people) in the park interact. 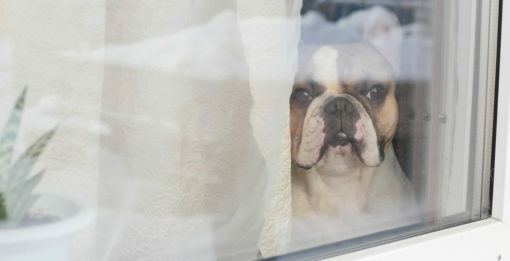 Organize a Puppy Playdate at your home or the home of a friend. Hikes, walks on the beach, or long walks around town. Dog sports like agility, dock diving, and fly ball. Following these tips will ensure your puppy’s first impression of the dog park is a positive one!